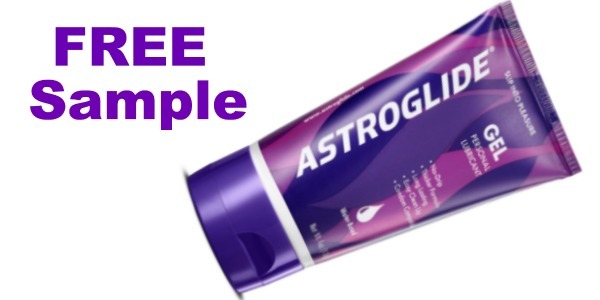 FREE Astroglide Lubricant Samples! - Freebies, Deals, & Cash! This Freebie offer has been available off an on for over a year now! You can choose one of six different Sample options on the AstroGlide website. Select the one you want, fill out the short form, and confirm your email! Thats it! One per person. Allow 4-6 weeks for shipping. Join Our Facebook Group HERE to stay up to date on the latest Freebie offers!